Approximately 37 million Americans spend a total of $5.8 billion each year on health care costs related to sinus disease. 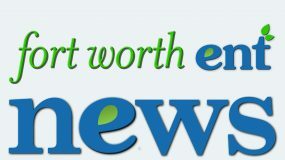 It is a complex issue, and understanding some of the concepts surrounding sinus disease can help make discussing treatment easier and more comfortable for patients. Sinuses are hollow spaces in the bones behind the face, and are believed to serve many functions that range from filtering and humidifying the air we breath in, to allowing us to make certain sounds for speech. 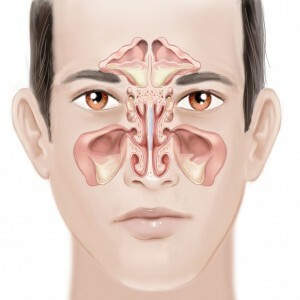 The sinuses connect to the nasal cavity at small openings (ostia) that can sometimes become blocked, which can cause the sinus to fill with fluid and create an environment fit for bacteria, viruses and fungi to grow. Sinusitis (inflammation of the sinuses) is the most common type of sinus disease and can be difficult to diagnose. Many of the symptoms are similar to those of seasonal allergies or a common cold, which can sometimes be a cause of sinusitis. Instead of going away after a few days, however, the symptoms of sinusitis can last for one to four weeks in acute cases, or over 8 weeks in cases of chronic sinusitis. There are also additional symptoms including facial pressure or pain, discolored (green or yellow) nasal discharge, and loss or change in smell and taste. The diagnosis of sinusitis is typically confirmed with a CT scan, nasal endoscopy, or both. CT scans use x-rays to create images viewed as "slices" of the head, and endoscopy procedures use a small light and camera to see inside the nose. Both methods can reveal signs of inflammation and infection in the nose and sinuses. Acute sinusitis is the most common form, and is typically treated with antibiotics and anti-inflammatory medications for 5 to 14 days. Chronic sinusitis can be treated similarly, with longer courses of antibiotics, nasal or oral steroids to reduce inflammation, as well as other medications. Surgery is sometimes necessary for patients who have not responded well to other treatments. Other types of sinus disease are related to fungus. Fungal infections range in severity from an isolated, easily removed ball of fungus, to an aggressive and pervasive infection that can become life threatening to individuals without healthy immune systems (AIDS, cancer patients). Treatment involves removing the fungus from the body, usually with endoscopic sinus surgery. 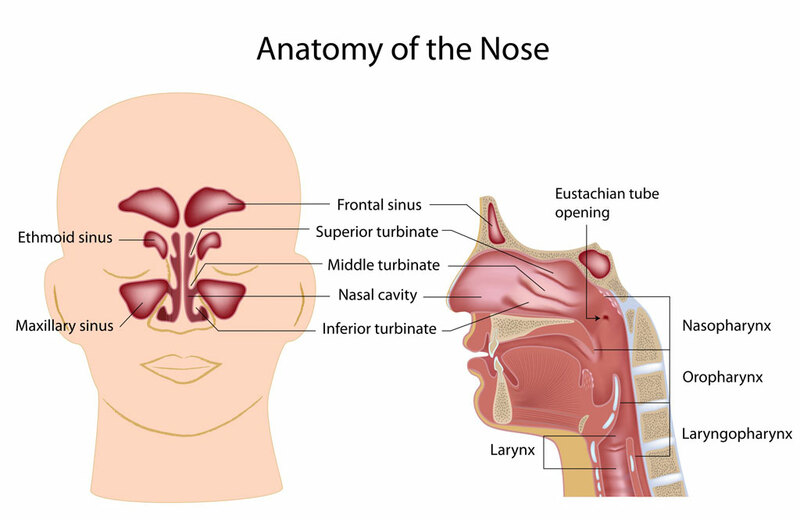 Nasal polyps, often related to allergies, can also become enlarged and block the nose and sinuses. The size of the polyps can often be decreased with steroids, solving the issue for many patients. Some patients require endoscopic nasal surgery to remove the polyps completely. 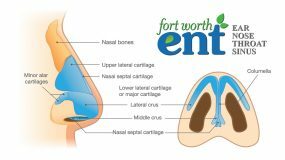 The Fort Worth Sinus Center provides comprehensive care for diseases and ailments of the nasal sinuses. 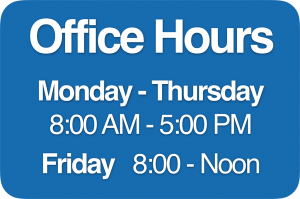 The Sinus Center offers complete diagnostic, treatment, and management services for pediatric and adult patients with nasal and sinus concerns. Specialists at the center are experienced in the latest minimally invasive surgical techniques such as balloon sinuplasty, functional and image guided endoscopic sinus surgery. Endoscopic sinus surgery has enjoyed major advances since first described in the 1950’s. The development of image-guided systems has also made delicate surgery safer and more accurate. A newer technique, balloon sinuplasty, where balloon catheters are inflated within the opening of the sinuses to expand them, has become very popular because of the ease of performing the procedure, often in the office, with rapid results and minimal discomfort to the patient. Typically, endoscopic sinus surgery is reserved for patients with documented rhinosinusitis, based on a thorough history and a complete physical examination, including CT scans if appropriate, and in whom appropriate medical treatment has failed. Typical symptoms include nasal congestion, headache, facial pressure, postnasal drip and purulent drainage from the nose. It is imperative that a full medical history is taken because many of the symptoms of chronic allergies are similar to that of chronic sinusitis, and surgery will not help patients with allergic rhinitis. Physical exam with nasal endoscopy should be done before any surgery is contemplated. This exam will also include assessment for turbinate enlargement, septal deviation, adenoidal overgrowth and nasal polyps, amongst others. Your ENT surgeon may prescribe medications (decongestants, antibiotics, steroid sprays, antihistamines) in an attempt to treat acute sinusitis, as well as flushing procedures. Should medical therapy fail, then surgery is another option. This surgery has been around for over 60 years. A thin fiber-optic tube (endoscope) is introduced into the nose so the surgeon can locate the openings of the nasal sinuses. Specialized instrumentation is then used to remove extraneous and obstructive tissue, allowing for the sinuses to drain naturally. The entire surgery is done within the nose, and there is minimal discomfort or swelling after the procedure. Typically, this can be performed as an outpatient procedure. Because the sinuses are physically close to the brain, the eye, and major arteries ,there is always a concern that these may be injured during surgery. Image guidance systems help avoid this. By combining CT technology and infrared signals, the surgeon can see on a monitor where his/her instruments are in three dimensions, greatly improving accuracy of surgery. This technology is typically employed where the anatomy may be distorted by disease or previous surgery.